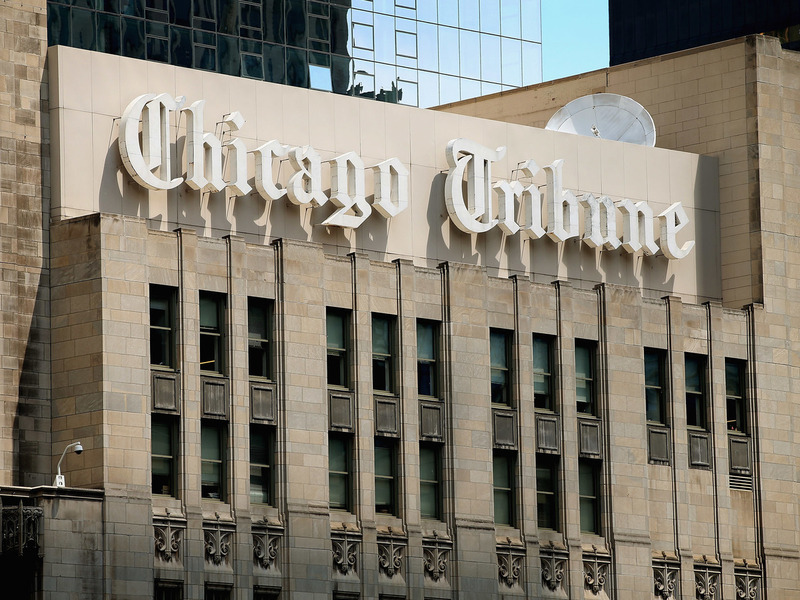 In Historic Move At Labor-Skeptic 'Chicago Tribune,' Newsroom Pushes To Form Union : The Two-Way Journalists at the Chicago Tribune say they want to unionize to secure better pay and resources to fulfill their mission. Parent company Tronc sold the LA Times soon after its newsroom unionized. A previous version of this story incorrectly said that organizers sent a letter on Tuesday night. The letter was sent Wednesday morning.